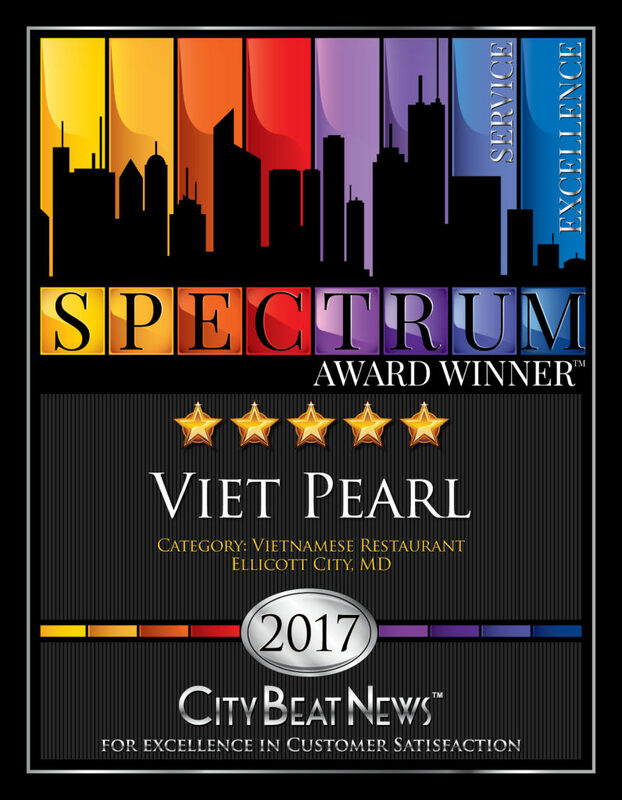 Viet Pearl Restaurant receives its first City Beat News Spectrum Award for providing excellent customer service. Ellicott City, Md. 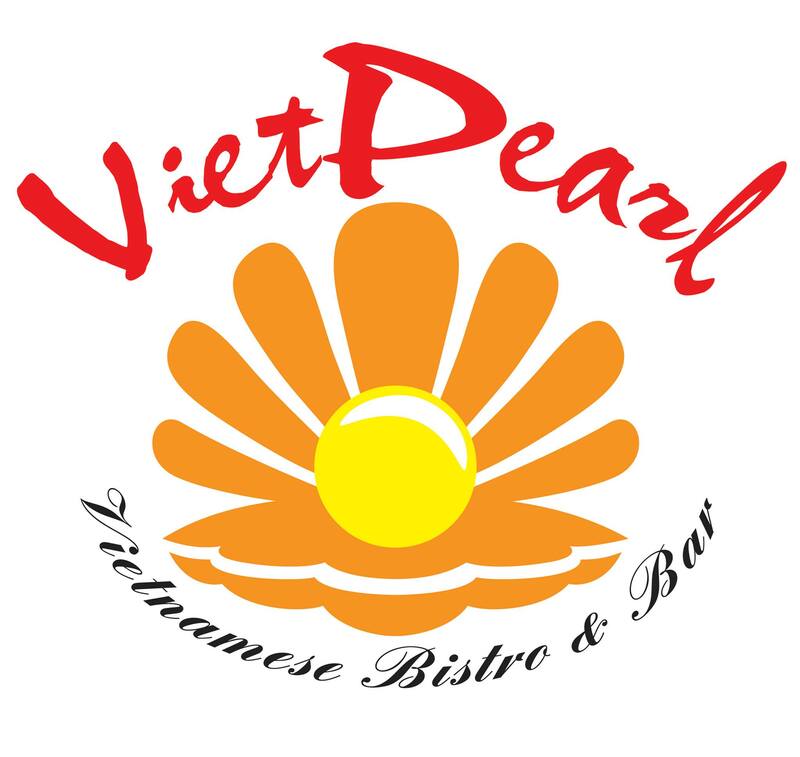 (Sept. 6, 2017): Viet Pearl has received high praise from satisfied customers, earning the restaurant the prestigious City Beat News (CBN) Spectrum Award for Excellence in Customer Satisfaction with the highest possible rating of 5 stars. 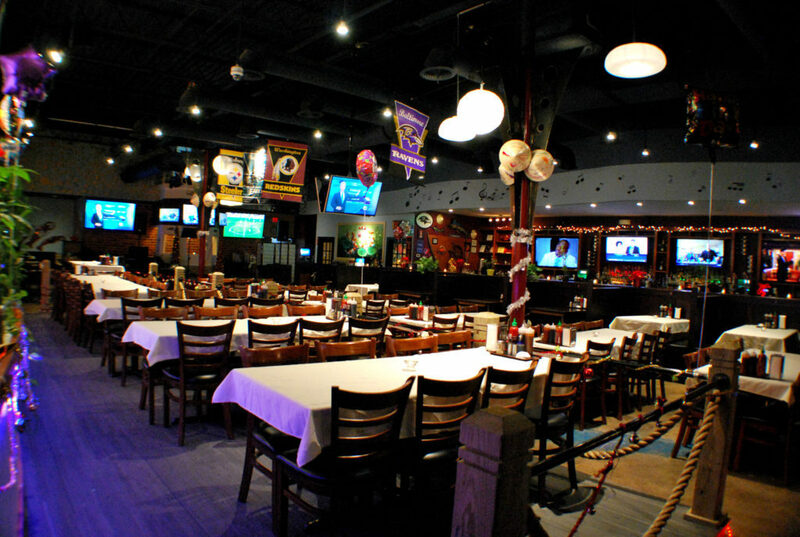 In addition to outstanding cuisine, Viet Pearl offers Saturday night karaoke, big-screen monitors for watching sports, live jazz/blues music on Fridays and spaces for hosting full-service events such as wedding receptions, birthday parties, bridal showers, painting parties and charitable functions. 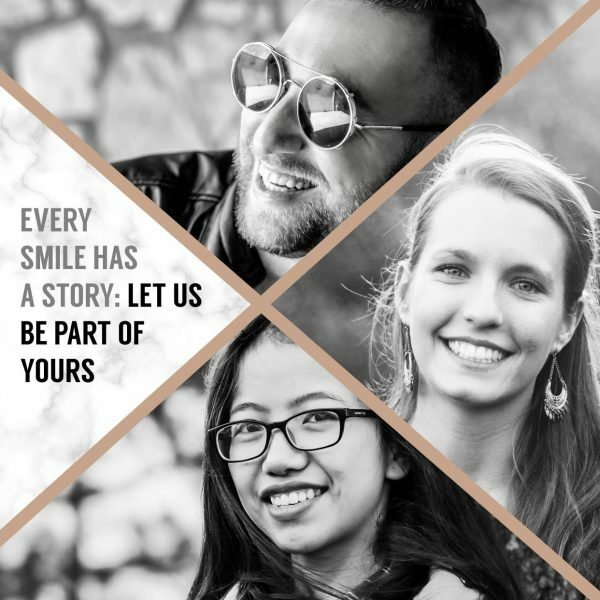 “It’s moments like this when we know that our goal and our mission are being accomplished,” says Nguyen. Viet Pearl is located at 8801 Baltimore National Pike in Ellicott City and is open seven days a week. 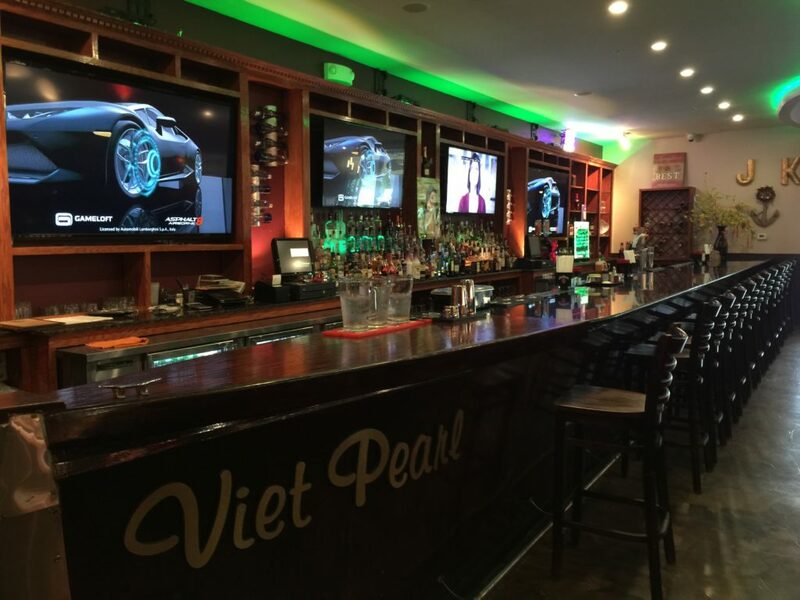 For more information, visit the restaurant online at vietpearlrestaurant.com or check out its Award Page at https://awards.citybeatnews.com/VIET-PEARL-RESTAURANT-ELLICOTT-CITY-MD.